The pleasure I get from partnering with our clients is to guide and support their business success by providing wise and creative ways to improve cash flow and reduce taxes. On any given day, Sandy Trado can be found guiding and supporting the daily activities at W3 Global Accounting while advising clients on all things related to tax and accounting. Sandy has over 30 years’ experience helping closely-held businesses with their tax and accounting services. His areas of expertise include: financial statement preparation, management reporting, personal and business tax planning, establishment of accounting policies and procedures, internal controls, business and strategic planning and staff training and development. Sandy is a graduate of Bryant University in Smithfield, RI where he earned a Bachelor of Science in Business Administration, with a concentration in Accounting. A member of the American Institute of Certified Public Accountants, he reflects W3’s commitment to serving clients with excellence – nothing less. 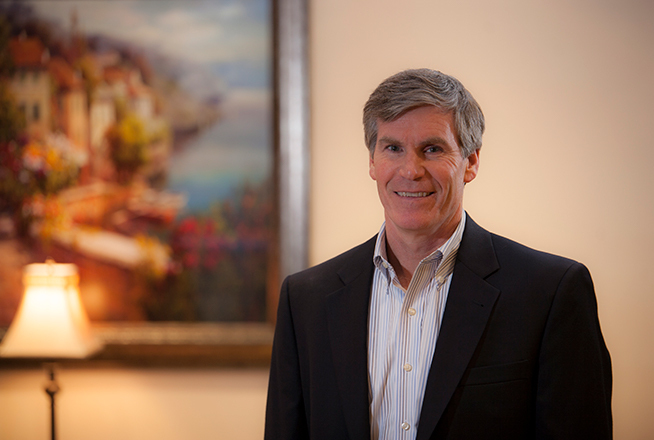 He has worked with prominent accounting firms in Connecticut, Maine, Rhode Island, and throughout Northeast Ohio. He has served as an Accounting Department Chair at a local college and has taught numerous college level accounting, finance, and business courses. Sandy has been involved in a number of local community organizations, including the Chamber of Commerce. He has served on the Board of Directors and as Treasurer for Taste of Hudson, and CMR- The Arc of Cuyahoga County; President of the Marblehead Estates Homeowners’ Association; and Treasurer of Hudson’s Toastmasters Club. He has also been active in youth sports, having served as an official, coach, and treasurer of several organizations.